Kristen’s practice is focused on mergers and acquisitions, securities law and general corporate law. She advises companies and investors on a wide variety of corporate transactional and corporate governance matters. 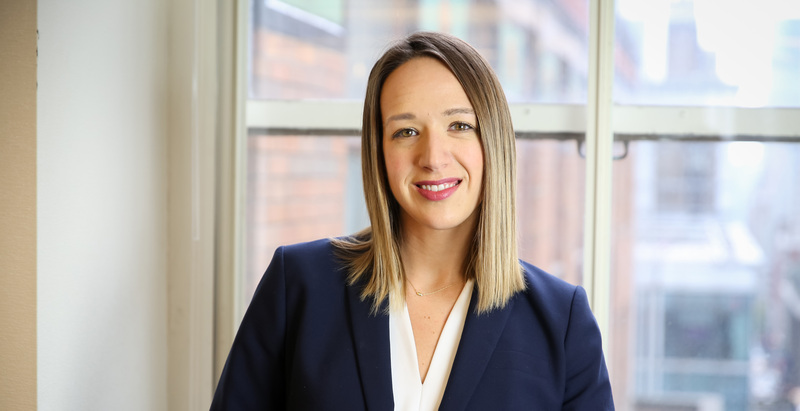 Kristen was named by Super Lawyers magazine as a New York Metro "Rising Star" in 2018.